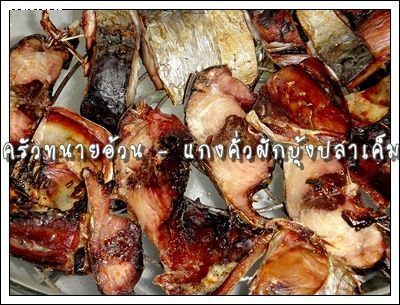 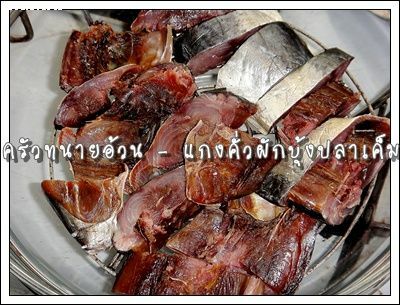 Grill dried salty fish over medium low heat in both side until fragrant and golden brown. 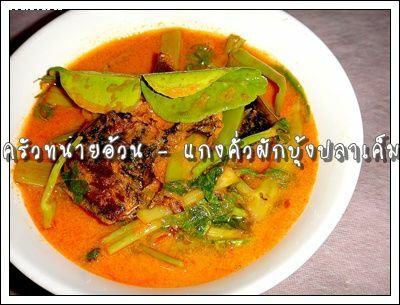 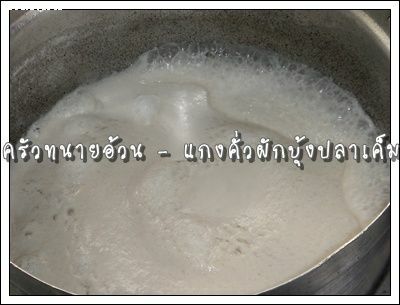 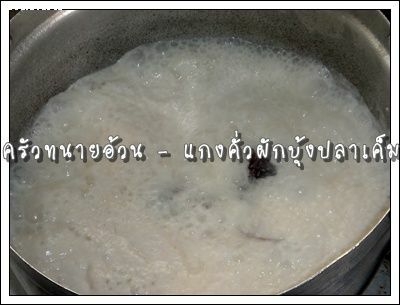 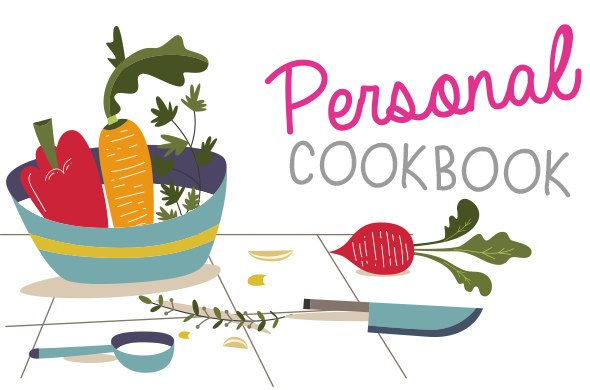 In to the pot, bring coconut milk to boil, continue to simmer over medium heat for 5-7 minute before adding grilled dried salty fish and continue to boil until fragrant. 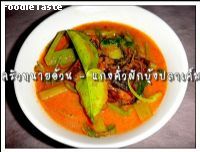 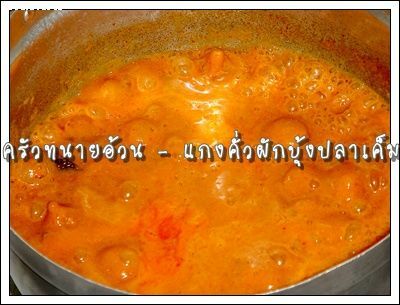 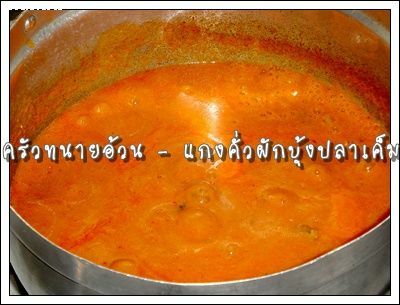 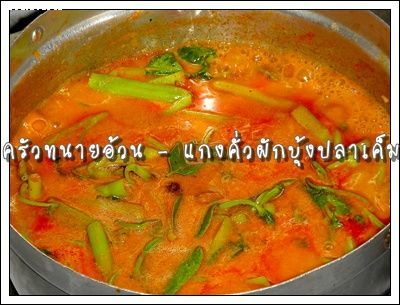 Add red curry paste, stir well until completely dissolve and simmer over medium heat until fragrant. 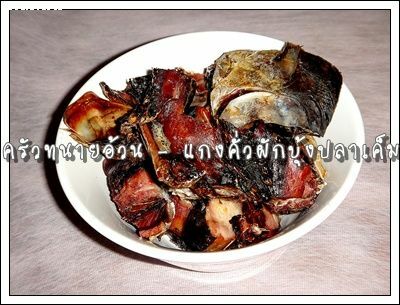 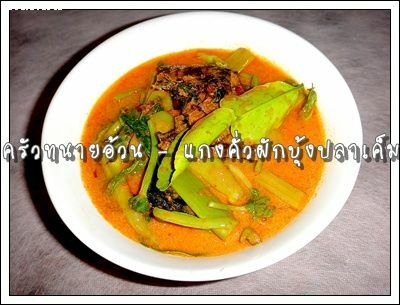 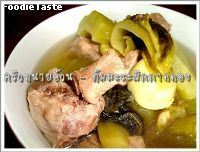 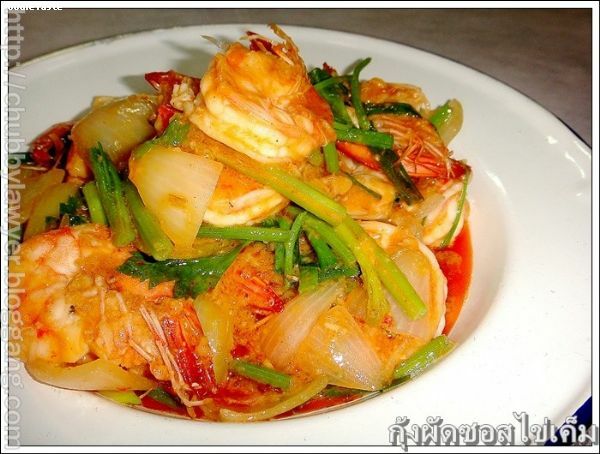 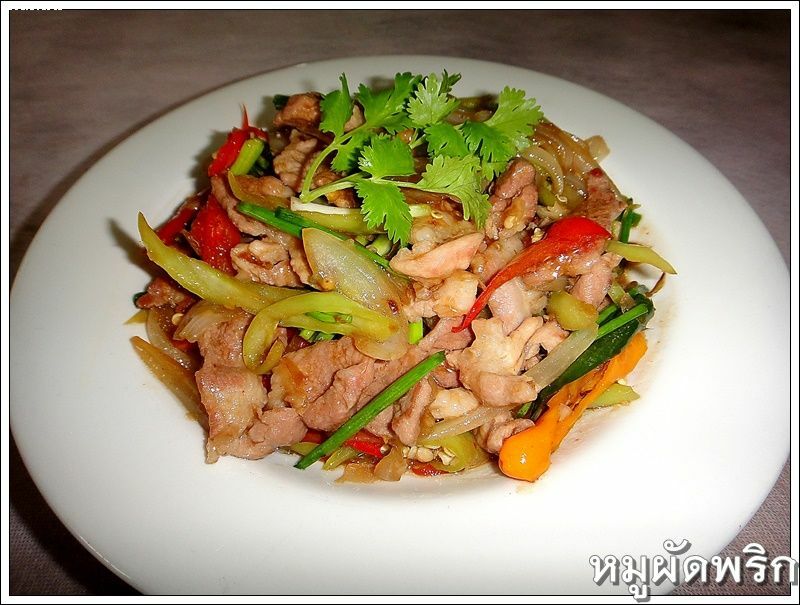 Season with palm sugar, fish sauce and concentrated tamarind juice. 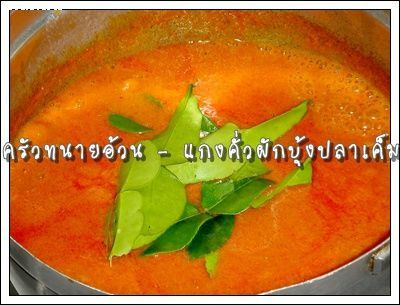 Add kaffir lime leaves, add lightly crushed water spinach after back to the boil and when it back to the boil again, turn the heat off.